Savai’i will be hosting the Miss Samoa Pageant 2018. This was announced by Prime Minister Tuilaepa Sa’ilele Malielegaoi during his keynote speech at the launching of the event. 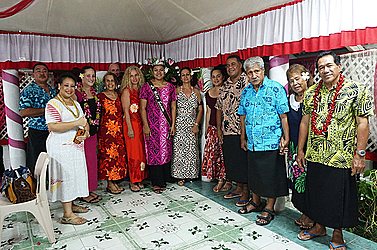 Held at Le Rosalote Guest Fale, Tuilaepa said this will be the first time that the Miss Samoa Pageant will be staged in Savaii, reaffirming that the pageant is the people’s pageant. “This evening is history in the making,” he said. “It marks the 33rd anniversary since the Government of Samoa launched the Miss Samoa pageant in 1985." 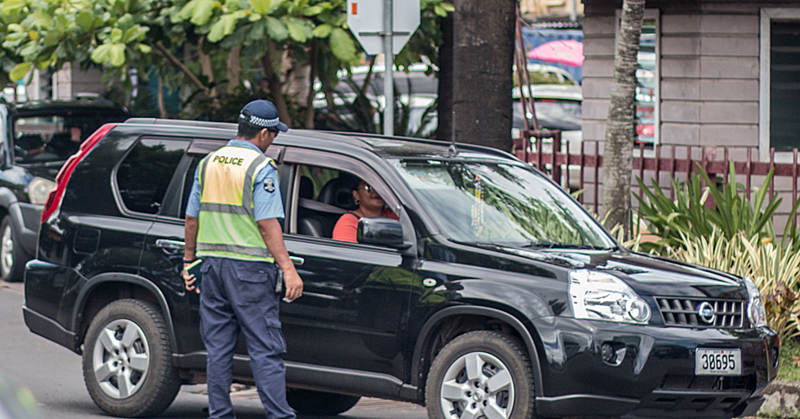 “However, paramount to the Government, it will be the first time that the Miss Samoa pageant will be staged in Savaii, reaffirming that the pageant is the people’s pageant. “It is no great secret that Government remains committed to its resolve that ‘what is good for Upolu is also good for Savaii’. He added the Government continues to be at frontline in the drive for new business investments at Salelologa. 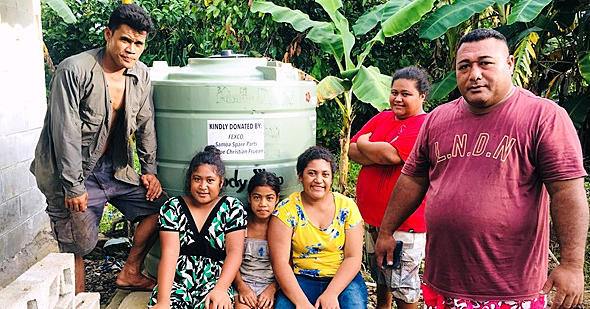 “This is complemented by the Government’s initiative to decentralise many of the government services to Salelologa to re-enforce the ‘One Stop Shop’ for all services to be readily available for the residents of the Savaii,” he said. “Last but not the least, tourism as the main stay of our economy stands to benefit which will translate to more income for Savaii stakeholders and the people." 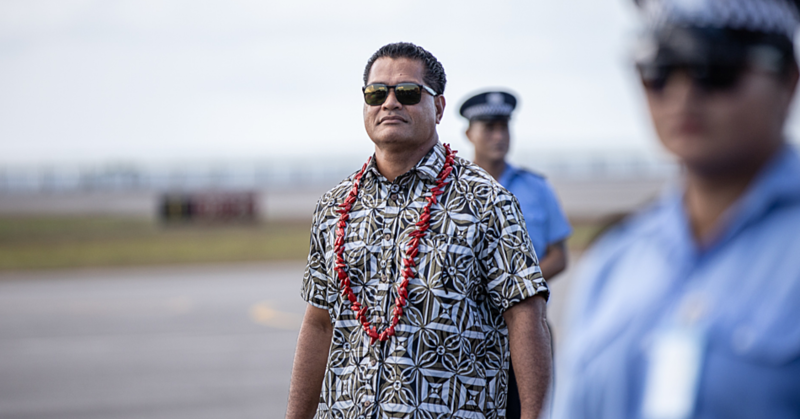 Moreover, he acknowledges the Samoa Events Incorporated for the great indication. “It would be amiss for me, should I fail to acknowledge the ingenuity of the Samoa Events Incorporated, (S.E.I.) which came up with idea for Savaii to host the 2018 Miss Samoa Pageant,” he said. “This is the 3rd year that S.E.I., which government had outsourced the contract to host the Miss Samoa annual event has staged two successful pageants." “And mindful of the daunting task in hosting the event on the Big Island, I call on all Savaii residents and our business stakeholders to support the Miss Samoa Pageant."